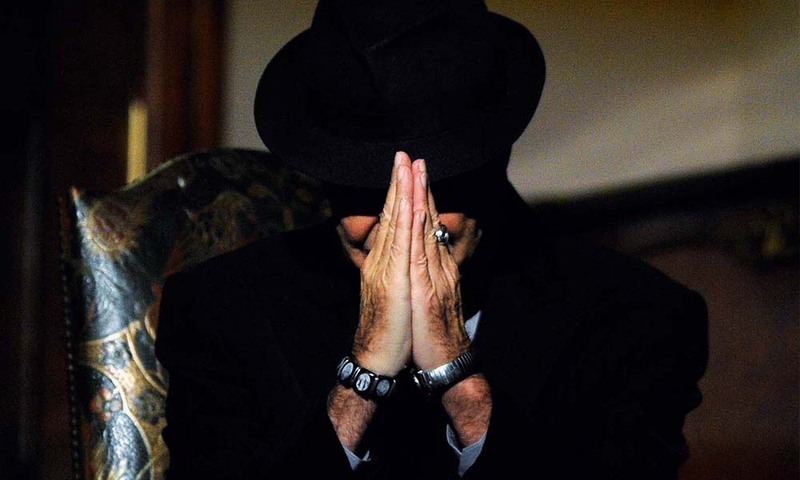 On November 10, 2016, influential singer, songwriter, poet and novelist Leonard Cohen passed away. 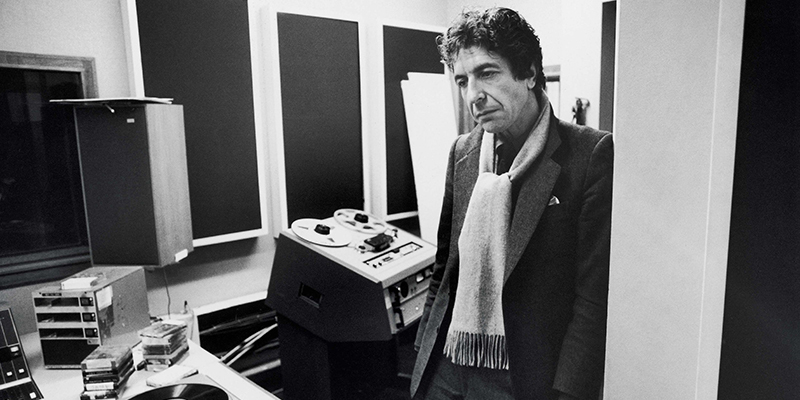 "My father passed away peacefully at his home in Los Angeles with the knowledge that he had completed what he felt was one of his greatest records," Cohen's son Adam wrote in a statement to Rolling Stone. "He was writing up until his last moments with his unique brand of humor." 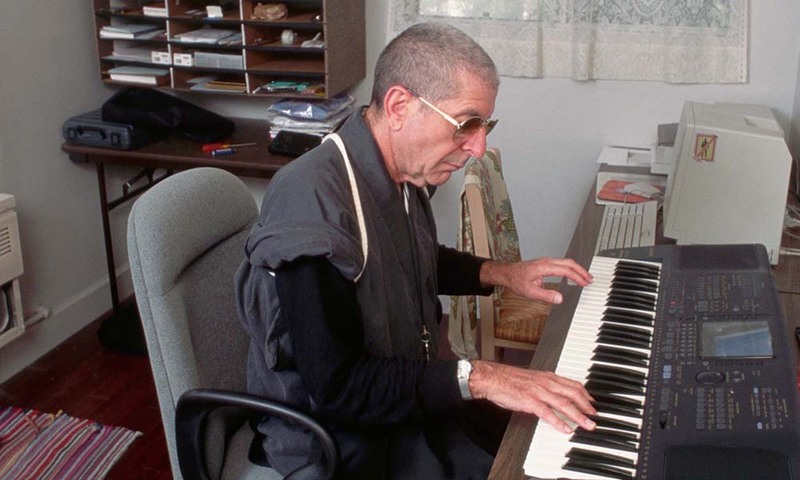 Cohen, originally an award-winning poet, released his first album in 1967 and became one of the most respected songwriters of the modern era. Music critic Bruce Eder claims Cohen is "Second only to Bob Dylan (and perhaps Paul Simon)" in terms of influence. 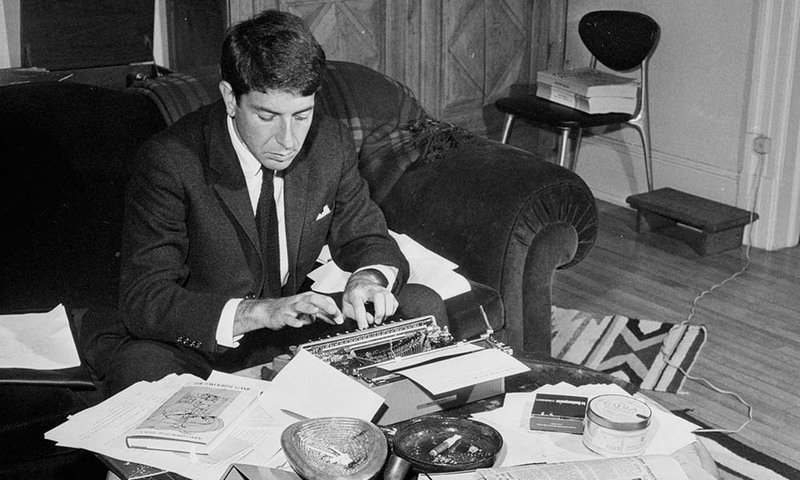 Harvey Kubernik's biography Leonard Cohen: Everybody Knows tells the story of Cohen's life, from humble beginnings in Montreal to a relatively late entrance (at age 33) to the pop-music party of the 1960's. Here's a brief look into Leonard Cohen's life, as told by rare photos from Leonard Cohen: Everybody Knows. 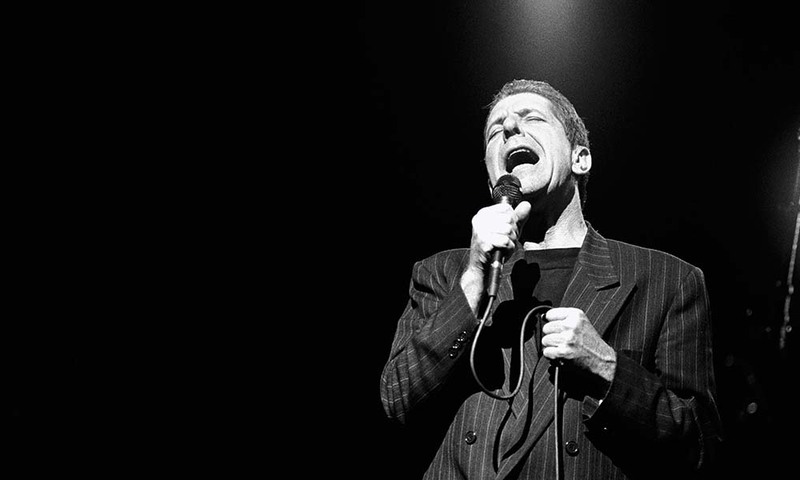 In a career spanning 4+ decades, one Cohen song stands out. "Hallelujah" is nothing short of a modern pop hymn, and has been covered by Pentatonix, Justin Timberlake, Rufus Wainwright and even Adam Sandler. But the song received little attention when it was released as part of Cohen's 1984 album, Various Positions. In 1994, inspired by a John Cale cover (which would eventually be featured in the movie Shrek), Jeff Buckley recorded what is now considered the iconic version. 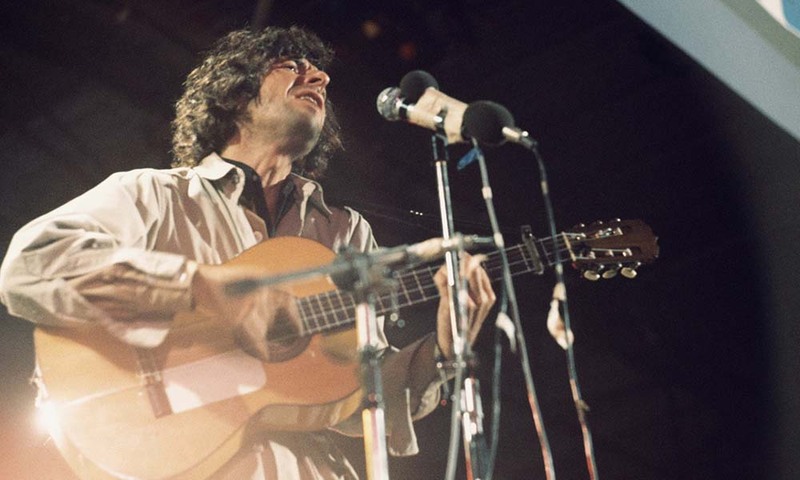 Time hailed Buckley's version as "one of the great songs" and "exquisitely sung." The review noted that "Buckley treated the song like a tiny capsule of humanity, using his voice to careen between glory and sadness, beauty and pain." After Cohen's passing, artists of all ages expressed their grief and respect. Nick Drake summed up Cohen's influence. 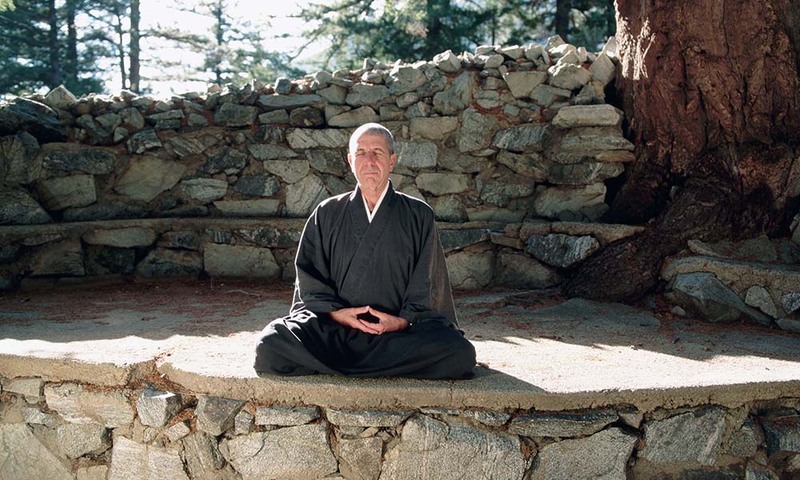 "For many of us, Leonard Cohen was the greatest songwriter of them all. Utterly unique and impossible to imitate no matter how hard we tried."